Welcome to the index of our Perimenopause Articles, Books and Videos found on our Alternative Medicine Knowledge Center. 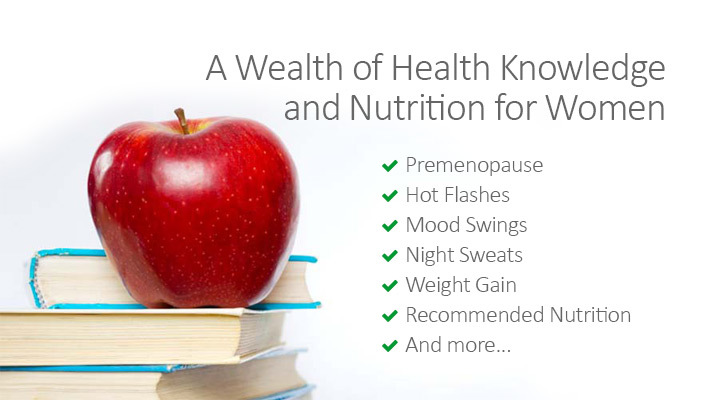 Here you will find information and articles on topics such as premenopause, hot flashes, hormone balance, mood swings, night sweats, Perimenopause FAQs and more. Our library is growing every week. Please be sure to check back with us often to see if there is new information you would like to check out, or sign up to have new articles delivered personally to your desktop. To read an article of interest to you, simply click on the article name. When you move from perimenopause into menopause, irregular periods and how natural hormones such as progesterone can help. Suffer from PMS? Find out what Dr. John Lee says about the relief progesterone offers! There is some evidence that the decreased progesterone production in women who eventually miscarry is not a cause of the miscarriage, but a result of a pregnancy that - for reasons we don't always understand - didn't "take.". Dr. John Lee's ultimate source book about pre-menopause including PMS, irregular periods, natural hormones, progesterone, hormone balance and more. Our award-winning alternative medicine health videos. One woman shares her story of how she has dealt with the trials of extreme PMS. Can you relate?